What Is a Secured Credit Card, and How Can It Help You Repair Your Credit? 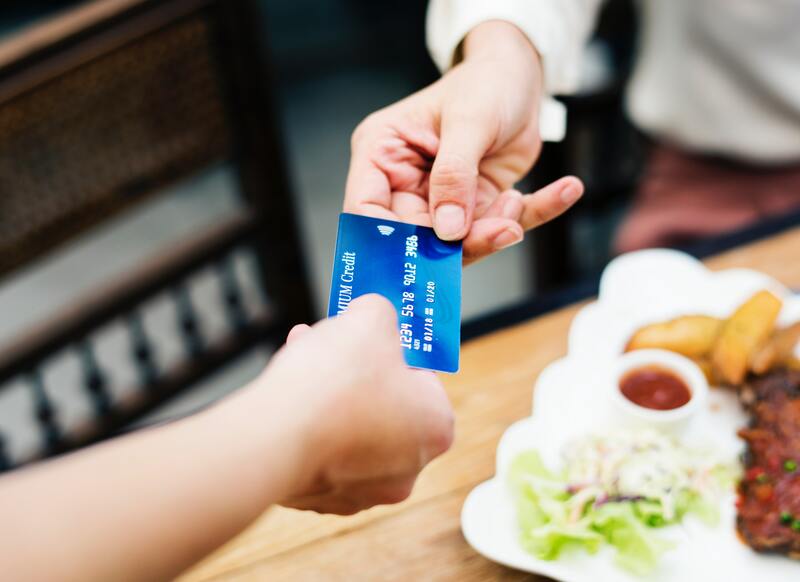 If you’re on the road to credit repair, you may have heard of something called a “secured credit card.” You probably already know that if you have less-than-stellar credit, you’re going to have trouble getting approved for new credit cards. However, a secured credit card can be useful in this situation, and nearly all of the leading credit card lenders offer one. In this blog post, we explain how a secured credit card is different from other types of credit cards. In addition, we'll show you how using a secured credit card may help you build stronger credit over time. First, you should know that it’s easier to qualify for a secured credit card than a traditional credit card. Why? To use a secured credit card, you must first pay a security deposit, which the lender uses as collateral. If you don’t make a payment, the risk to the lender is lower. A deposit typically starts at $200 but can be as high as $1,000. Once you pay it, the security deposit is no longer accessible to you. The good news is that if you’re able to repair your credit and upgrade to a non-secured card, you can get your security deposit back. The process to transition from a secured to non-secured credit card usually takes about a year. This depends on the lender and your consistency in making payments. You should also be aware that secured cards tend to have smaller credit lines and higher annual fees depending on the card. Be sure to do your research before choosing the right secured credit card for you. Once you decide to start using a secured credit card, you should make sure that all card activity is reported to the credit bureaus. Otherwise, the credit bureaus won’t know that you’re being a responsible credit card holder—and you won't be able to reap the benefits in your credit history. 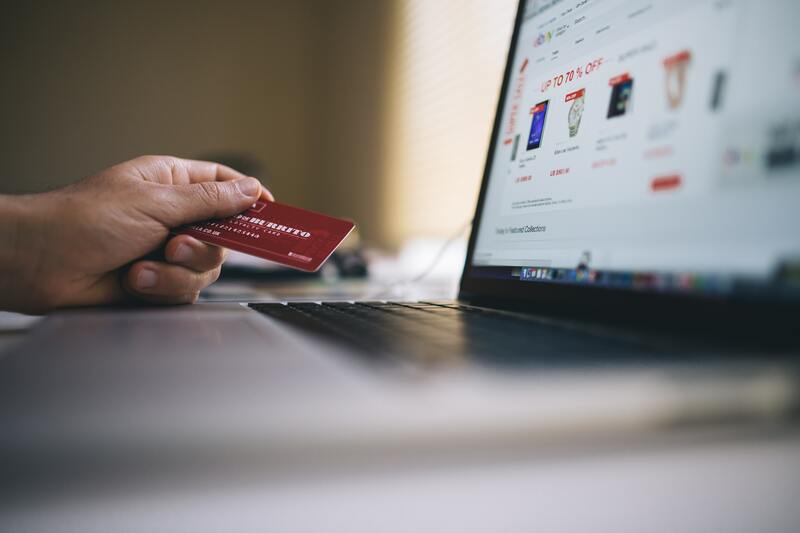 The main advantage of using a secured credit card is that it can help you improve your credit score, especially if you’re using it responsibly and making payments every month. Even better, the lender may increase your credit line over time. However, if you’re not making payments, your delinquencies will be reported to the credit bureaus. To make the most of your secured credit card, buy a few things and pay off your card every month. Have you had success with using a secured credit card while in the process of repairing your credit? We’d love to hear more about your experience. Leave a comment below with your thoughts and questions.